The team at Celtic Construction has decades of knowledge and experience in all aspects of construction. Our key strength is value engineering. We have the ability to make your project easier to construct through taking a logical approach based on our years of expertise. We will identify ways to be cost effective, deliver on time and on budget and ensure your project runs efficiently whilst never compromising on quality. Our portfolio ranges from civil engineering such as groundworks, roads and drainage to full end to end design and build. Contact us for an initial discussion about your project requirements. 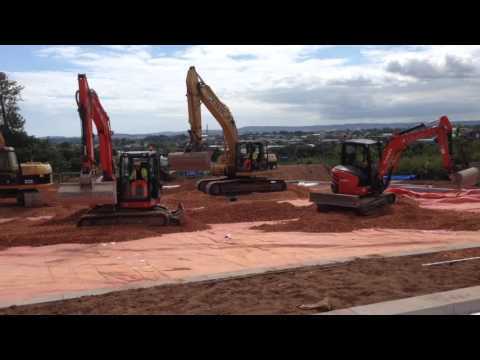 "Celtic Construction have worked for, and with us, over many years, in both groundworks and construction projects. We have worked together..."